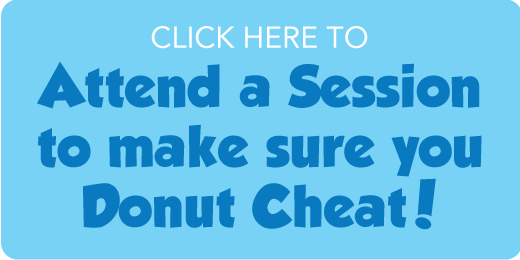 Donut Cheat is a compilation of Academic Integrity related resources from across the College. 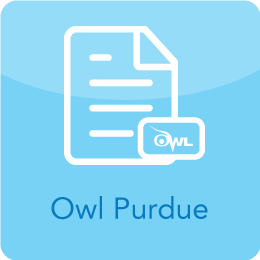 This webpage will outline the importance of Academic Integrity and provide resources and tools to be a successful student in College. Academic Integrity - What Is It and Why Does It Matter? 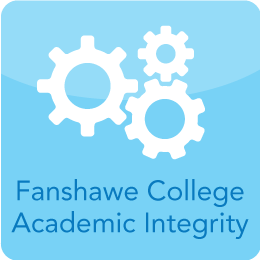 Academic Integrity means holding yourself and others accountable for consistently performing all academic work with honesty and integrity and is integral to the academic mission at Fanshawe College. 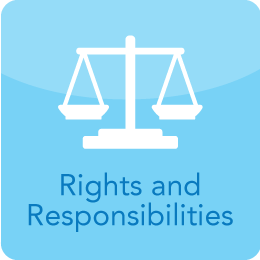 Faculty and students have the responsibility to uphold academic integrity and have the right to appeal any decision related to an academic offence. Plagiarism - Claiming to have completed assigned tasks that were, in fact, completed by another person. Using or plagiarizing materials or works, in whole or in part, prepared by another person without citing appropriate reference credit. For example, including a quotation taken from a website, textbook, etc. without citing the proper source. Submitting the same assignment, essay, project, etc. multiple times for evaluation or marking. 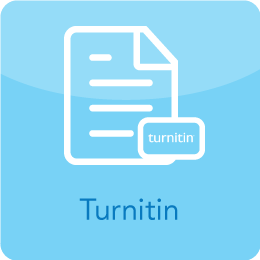 Submitting, in whole or in part, electronic files or data created by another person without the instructor's permission. 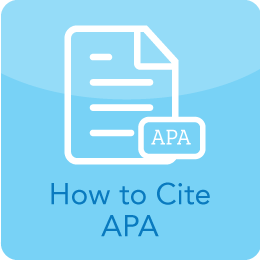 Submitting, in whole or in part, work created by the author to instructors in more than one course without prior permission. Using unauthorized materials/aids on coursework or assignments. Allowing another individual to take a test in one's place. Falsifying Records - Altering or falsifying academic records in any way or submitting false documentation for academic purposes. Helping someone else commit an offence. 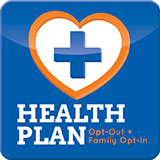 For example, providing them with assignments or coursework to copy. Misrepresenting the reasons for an assignment or examination deferral request. 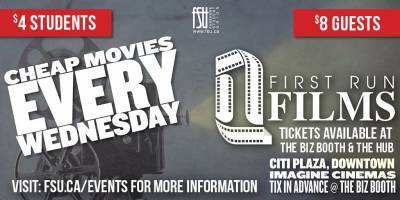 Improperly obtaining through theft, bribery, collusion, or otherwise any test or examination paper prior to the date and time for writing such test or examination. Academic Integrity offences are not taken lightly at Fanshawe College and can lead to failure of assignments and classes as well as expulsion. Please ensure to take precautionary measures in your coursework to ensure academic integrity is being upheld.